This is a list of presentations and workshops that Yakov Fain offers. If you’d like to invite Yakov to deliver these talks/workshops at your organization, please send an email at training@faratasystems.com. 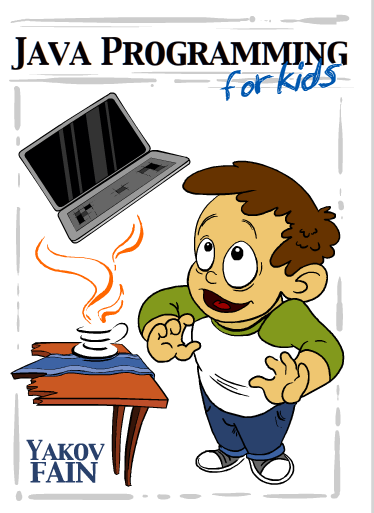 To get familiar with Yakov’s teaching style, watch his Youtube Java tutorial. In this session, you’ll see how to create an Angular 4 app that can communicate with the servers via a pull (HTTP) and push (WebSocket) modes. We’ll program a simple Node server and then will go through a number of code samples that communicate with it using HTTP and WebSocket protocols. We’ll start with creating a simple NodeJS server, and then will enable it to handle HTTP requests from an Angular app. Then you’ll see how to wrap a service into an observable stream. Finally, we’ll teach our server to perform a data push to an Angular client using the WebSocket protocol. In this presentation, you’ll see how to create a nice looking UI with Angular Material 2 and PrimeNG components.Commercial applications need to be good looking, which means that you should pick up a rich library of UI components for your app. While Angular Material 2 library offers two dozen of great looking components, this may not be enough for your application needs. The good news is that there are other libraries that you can use. In this presentation, we’ll start with an overview of Angular Material 2 components. Then we’ll proceed with another open-source library called PrimeNG, which offers more than 70 UI components. The Angular framework includes a powerful component router. In this session, you’ll see how to use the router that comes with Angular 4. We’ll start with configuring the navigation in a simple app. Then you’ll see how to pass data to routes, work child routes, and create apps with multiple router outlets (auxiliary routes). We’ll also review a unit-test configuration for testing the app router. Finally, you’ll see how to lazy load modules using the router. Angular includes RxJS, which is a library of reactive extensions built on the premise that everything is an observable stream. Angular includes RxJS, which is a library of reactive extensions built on the premise that everything is an observable stream. Observables introduce the push model to your application. First, we’ll get familiar with the RxJS library, and then will continue reviewing observables in Angular.You’ll see how observables are used to handle events, forms, the router, and HTTP requests. We’ll talk about using subjects, implementing the mediator design pattern, and more. This presentation is about asynchronous programming in Java, where the streams of data are handled in a non-blocking fashion. We’ll talk about Reactive Streams and specifically about the RxJava2 library that may change the way you design Java applications. You’ll see how to consume streams of events, deal with backpressure, and apply a variety of operators offered by this library, which requires a different way of thinking about writing code. JHipster is a popular open-source code generator that automates creation and configuration of a Web project that uses the Angular framework on the front and Java Spring Boot on the back. We’ll start with a simple example where an Angular app consumes the REST service from Spring Boot. Then we’ll proceed with an intro to JHipster followed by the generation of a new Angular/Spring Boot app from scratch. This will be a CRUD app of the following architecture: a gateway (the front end), a microservice (the back end), and a service discovery server. Participants of this workshop will gain practical skills while exploring the best practices and principles of developing Angular applications and get familiar with multiple sample applications illustrating solutions for real-world challenges. During this course, we’ll cover all the latest APIs (routing, dependency injection, forms). At the end of each day, the participants will spend an hour working on the front end of a sample application “Online Auction”. This hands-on workshop is for developers who are already familiar with Angular. Under the instructor’s guidance, participants will work on the front end of the online store application, which uses Angular and the library of UI components Angular Material 2. By the end of the day, each participant will develop an online store with a shopping cart the will look and work like this one. 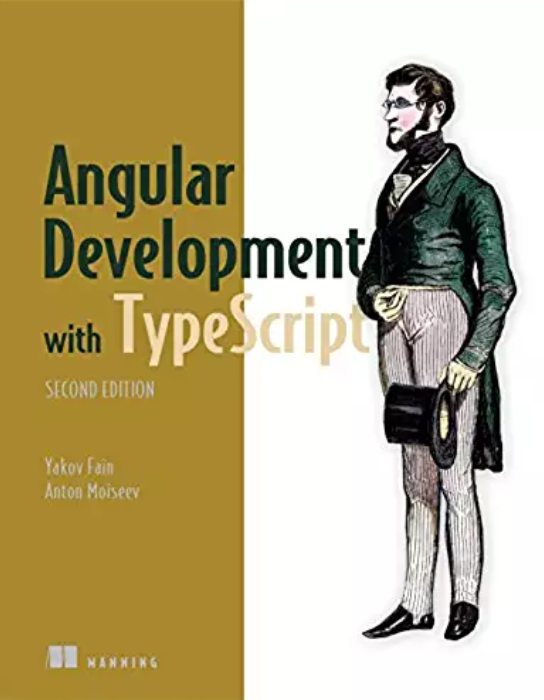 This workshop assumes participants are already familiar with Angular. This workshop is NOT an Angular intro. Yakov Fain works as a Solutions Architect at Farata Systems that offers consulting and training services in developing of the Web Apps with Angular and Java. 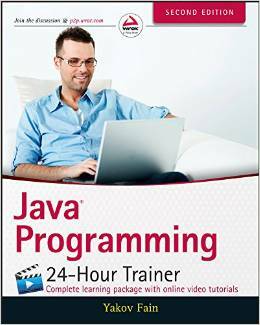 A Java Champion, he has taught multiple classes and workshops on the web and Java-related technologies, presented at international conferences, and published more than a thousand blog posts (see https://yakovfain.com). 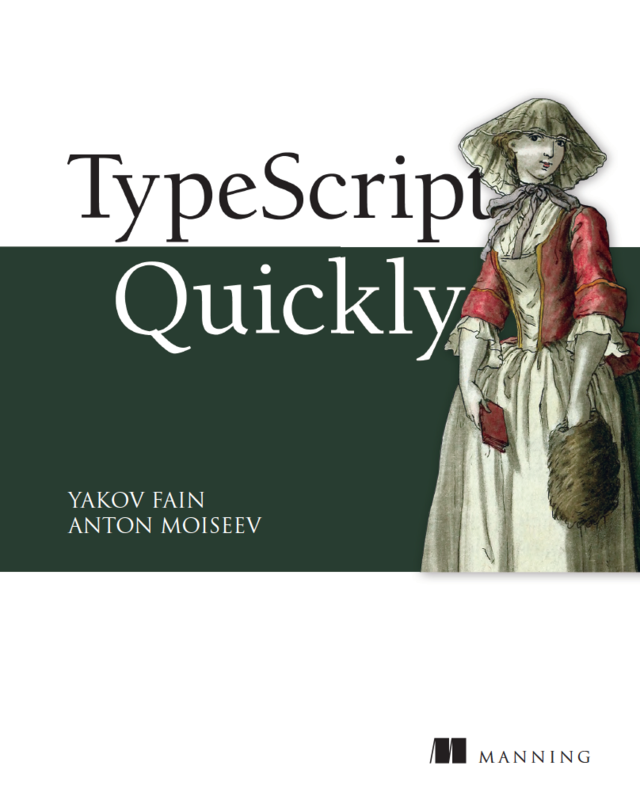 Yakov authored and co-authored a number of technical books on programming including the Amazon bestseller “Angular 2 Development with TypeScript”. He leads Princeton Java Users Group.